SCARLET COLLECTION There are 10 products. 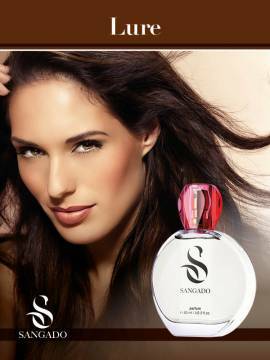 Discover the new alluring and refined fragrances from SANGADO Scarlet collection. Based on selective class French perfume oils, they echo the latest trends in Fragrance. 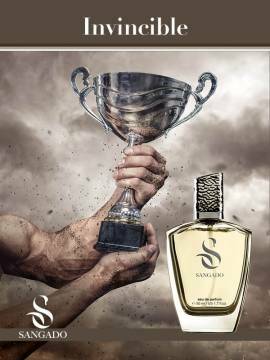 These long-lasting elixirs with impressive sillage (perfume for her and eau de parfum for him) are accomodated in a new, elegant 60 ml bottle (20% more scent). 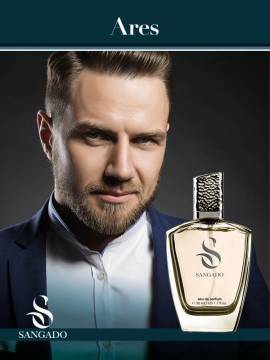 Indulge a new sensational fragrance or make a delightful gift!